Exporter of a wide range of products which include stainless steel hollow bar, stainless steel welding wire, 202 stainless steel pipe, hot rolled steel coil, seamless stainless steel pipe and stainless steel bars. Aesteiron Steels LLP, is well known manufacturer and supplier of Stainless Steel Wire. 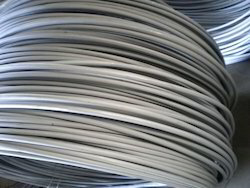 Our client can avail Stainless Steel Wire in best market price from us. 201, 301, 302, 303, 303Se, 304, 304Cu, 304N, 304H, 304L, 305, 309, 309S, 310, 310S, 314, 316, 316F, 316N, 316L, 317, 317L, 321, 321H, 329, 330, 347, 347H, 403, 405, 409, 410, 416, 420, 429, 430, 430F, 430Ti, 431. 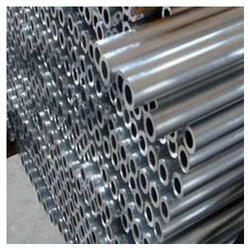 Aesteiron is a leading exporter & supplier of Stainless Steel 202 Pipes. The toughness of grade 202 at low temperature is excellent. Aesteiron Steels LLP, is one of the leading manufacturers of Hot Rolled Steel Coil. Aesteiron Steels LLP, is involved in offering a wide range of Seamless Stainless Steel Pipe. 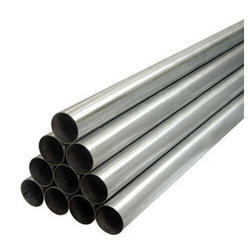 SS Seamless Pipe is available in large variety of dimensions, grades & sizes. It is been utilized for many conveyance & structural applications where resistance to corrosion is an important attribute. 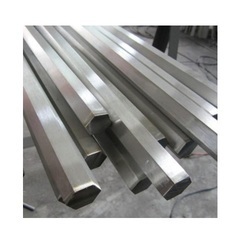 Aesteiron Steels LLP, is one of the leading manufacturers of Stainless Steel Bars. Stainless Steel 304 Bar, Stainless Steel 304H Bar, Stainless Steel 304L Bar, Stainless Steel 304N Bar, Stainless Steel 304LN Bar, Stainless Steel 304Cb Bar, Stainless Steel 309S Bar, Stainless Steel 310Cb Bar, Stainless Steel 310S Bar, Stainless Steel 316 Bar, Stainless Steel 316H Bar, Stainless Steel 316L Bar, Stainless Steel 316N Bar, Stainless Steel 316LN Bar, Stainless Steel 317 Bar, Stainless Steel 317L Bar, Stainless Steel 321 Bar, Stainless Steel 321H Bar, Stainless Steel 321H Bar, Stainless Steel 347 Bar, Stainless Steel 347H Bar, Stainless Steel 348 Bar, Stainless Steel 348H Bar. Aesteiron Steels LLP, is one of the leading manufacturers of Stainless Steel Bushing. Aesteiron Steels LLP, is manufacturer & suppliers of remarkable quality of Stainless Steel Capillary Tubes. Aesteiron Steels LLP, is one of the leading manufacturers of Stainless Steel Circle. 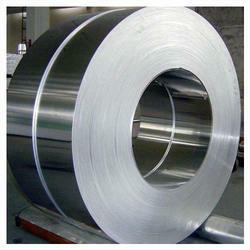 Aesteiron Steels LLP, offers a premium quality of Stainless Steel Coils. It is been manufactured in accordance with the international set standards. It is useful for a vast applications. It is made available in various specifications so as to meet the demand of customers. Aesteiron Steels LLP, is engaged in manufacturing and supplying an optimal quality range of Stainless Steel Elbow. 201, 202, 304, 304L, 304H, 309, 309H, 309S, 310, 310H, 310S, 316, 316Ti, 316H, 316L, 316LN, 317, 321, 321H, 347, 347H, 904L. Aesteiron Steels LLP, is one of the leading manufacturers of Stainless Steel Flats. 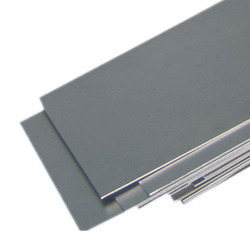 We supply Stainless Steel Flats which is been specially designed by using premium quality of material. Aesteiron Steels LLP, is Stainless Steel Pipe Fittings Suppliers & Stockist. 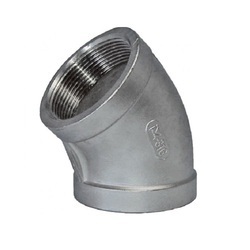 Stainless Steel Pipe Fittings are ideal for those pipelines that are installed under the conditions of high pressure, corrosion and vibration. 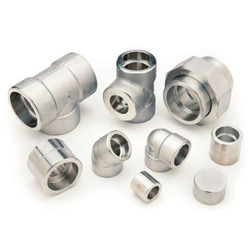 Suitable for both pressurized and non-pressurized applications, these fittings are available in wide range of construction materials depending on the nature of media to be transported. 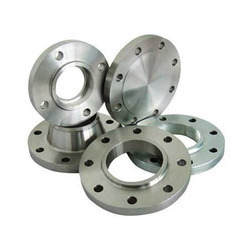 Aesteiron Steels LLP, is offering a vast range of Stainless Steel Pipe Flanges, With assistance from highly qualified and experienced professionals. It is extensively used in steel industry, these products are manufactured using high grade stainless steel and cutting edge technology. Further, these are stringently checked...,which is designed using amended machinery and propelled technology in order to ensure its compliance with the set industrial standards and guidelines. This range is used on small-sized high-pressure piping. Also, the internal pocket of a socket weld flange allows a suitable bore and proper fluid flow. Aesteiron Steels LLP, provides premium quality of Stainless Steel Plates. 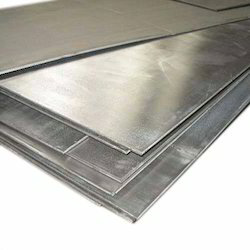 Stainless Steel Plate Grades; 202 Grade Stainless Steel Plate, 304 Grade Stainless Steel Plate, 304L Grade Stainless Steel Plate, 304H Grade Stainless Steel Plate, 309 Grade Stainless Steel Plate, 310s Grade Stainless Steel Plate, 316 Grade Stainless Steel Plate, 316L Grade Stainless Steel Plate, 316LN Grade Stainless Steel Plate, 316Ti Grade Stainless Steel Plate, 317 Grade Stainless Steel Plate, 317L Grade Stainless Steel Plate, 409 Grade Stainless Steel Plate, 410 Grade Stainless Steel Plate, 420 Grade Stainless Steel Plate, 430 Grade Stainless Steel Plate, 446 Grade Stainless Steel Plate. Our domain expertise has enabled us to come up with the excellent collection of Stainless Steel Rectangle Pipe. These are appreciated for withstanding high temperature and preventing leakage. We manufacture these pipes at very large scale as these pipes are highly demanded worldwide. Customers can avail these pipes from us in both standardized and customized form as per their needs. 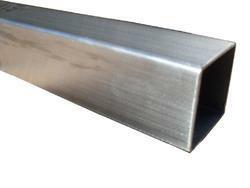 Stainless Steel Rectangular Pipe Grades: Stainless Steel 304 Rectangular Pipe, Stainless Steel 304H Rectangular Pipe, Stainless Steel 304L Rectangular Pipe, Stainless Steel 304N Rectangular Pipe, Stainless Steel 304LN Rectangular Pipe, Stainless Steel 304Cb Rectangular Pipe, Stainless Steel 309S Rectangular Pipe, Stainless Steel 310Cb Rectangular Pipe, Stainless Steel 316 Rectangular Pipe, Stainless Steel 316H Rectangular Pipe, Stainless Steel 316L Rectangular Pipe, Stainless Steel 316N Rectangular Pipe, Stainless Steel 316LN Rectangular Pipe, Stainless Steel 317 Rectangular Pipe, Stainless Steel 317L Rectangular Pipe, Stainless Steel 321 Rectangular Pipe, Stainless Steel 321H Rectangular Pipe, Stainless Steel 347 Rectangular Pipe, Stainless Steel 347H Rectangular Pipe, Stainless Steel 348 Rectangular Pipe, Stainless Steel 348H Rectangular Pipe. 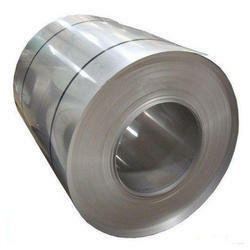 Aesteiron Steels Pvt Ltd, is involved in offering a wide range of Stainless Steel Reducers. 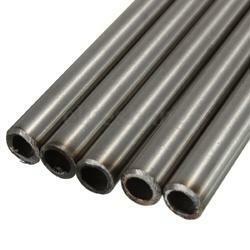 We are engaged in manufacturing and supplying an optimal quality range of Stainless Steel Rods. Stainless Steel Rod Grades;- 304 Stainless Steel Rods, 304H Stainless Steel Rods, 304L Stainless Steel Rods, 304N Stainless Steel Rods, 304LN Stainless Steel Rods, 304Cb Stainless Steel Rods, 309S Stainless Steel Rods, 310Cb Stainless Steel Rods, 316 Stainless Steel Rods, 316H Stainless Steel Rods, 316L Stainless Steel Rods, 316N Stainless Steel Rods, 316LN Stainless Steel Rods, 317 Stainless Steel Rods, 317L Stainless Steel Rods, 321 Stainless Steel Rods, 321H Stainless Steel Rods, 347 Stainless Steel Rods, 347H Stainless Steel Rods, 348 Stainless Steel Rods, 348H Stainless Steel Rods. 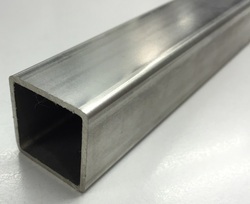 Stainless Steel Round Pipe is used almost exclusively for parts requiring machining, welding, grinding, or polishing where good corrosion resistance is also required. 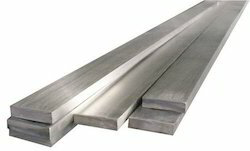 It is a good general all-purpose stainless grade. Good in corrosive environments as in paper and chemical industries and cryogenic services. Used where corrosion resistance and good mechanical properties are primary requirements. 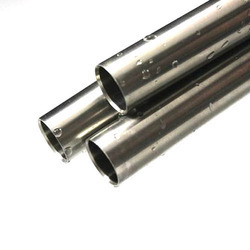 Stainless Steel Round Pipe is widely accepted in such industries as dairy, beverage, and other food industries where the highest degree of sanitation and cleanliness is of prime importance. Parts for handling acetic, nitric, and citric acids, organic and inorganic chemicals, dyestuffs, crude and refined oils, etc., are fabricated from this material. Because of its lack of magnetism it is highly desirable for instruments. It is also widely used for architectural trim. 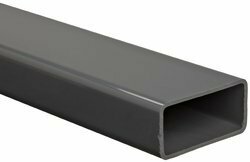 Stainless Steel Round Pipe is used in applications where corrosion resistance is required, but elevated temperatures are not involved. 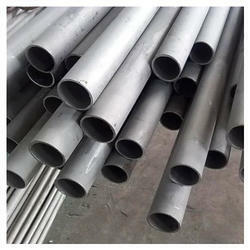 Stainless Steel Round Pipe finds particular use in applications requiring welding. 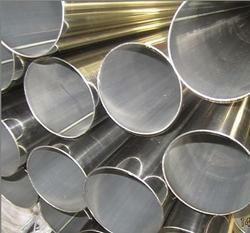 Stainless Steel Round Pipe has good drawing, forming, and stamping properties. Aesteiron Steels LLP, is one of the leading manufacturers of Stainless Steel Welding Wire. Aesteiron Steels Pvt Ltd, is the leading manufacturers & suppliers of a premium quality of Stainless Steel Tube. 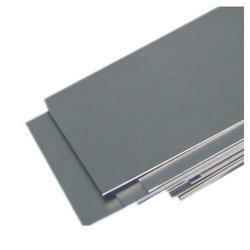 Aesteiron are involved in offering a wide range of Steel Sheets. It is available in various specifications, grades, material & sizes. 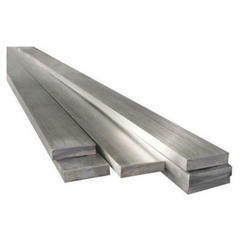 Aesteiron Steels Pvt Ltd, is involved in offering a wide range of SS Flat Bars. Grades: TP 304, 304L, 304H, 309S, 309H, 310S, 310H, 316, 316H, 316L, 316 TI, 317, 321, 321H, 347, 347 H, 410, 410, 420, 430, 431 & 444. 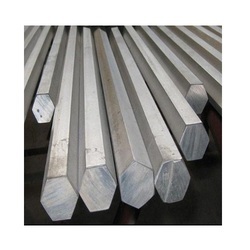 Aesteiron Steels Pvt Ltd, provide premium quality of SS Hex Bars. SS Hex Bars Grade: 304, 304L, 304H, 316, 316L, 316Ti, 321, 321H, 317, 317L, 310, 310S. Aesteiron Steels is Stainless Steel Bolts Manufacturers & Suppliers. 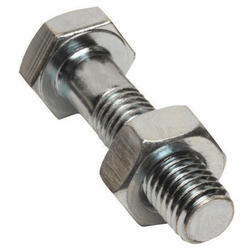 Bolts is a form of threded fasteners with an external male thread. Bolts are closely related & often confused with screws. Bolts use a wide variety of head designs, as do screws. It is designed to engage with the tool used to tighten them. Some bolt heads instead lock the bolt in place, so that it does not move & a tool is only needed for the nut end. 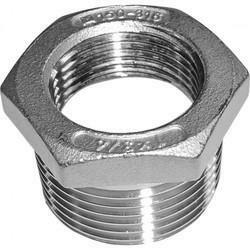 Some of the common bolts heads are hex, slotted hex washer & socket caps. Aesteiron Steels Pvt Ltd, is one of the leading manufacturers of Stainless Steel Forged Fittings. 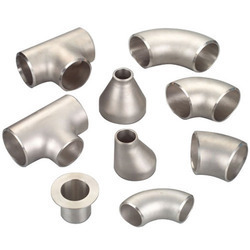 Grades under Stainless Steel Forged Fittings;- 304/304L/304H, 306, 309/309S, 310/310H/310S, 316/316H/316L/ 316Ti/ 317/317L, 347/347H, 904L. 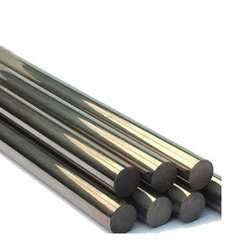 Aesteiron Steels Pvt Ltd, is one of the leading manufacturers of Stainless Steel Hex Bars. 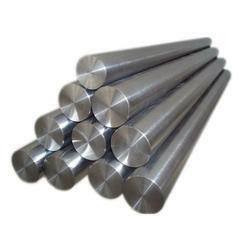 Grades under Stainless Steel Hex Bars:- 201, 301, 302, 303, 303Se, 304, 304Cu, 304N, 304H, 304L, 305, 309, 309S, 310, 310S, 314, 316, 316F, 316N, 317, 317L, 321, 321H, 329, 330, 347, 347H, 403, 405, 409, 410, 420, 429, 430, 430F. 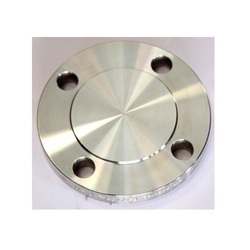 Aesteiron Steels Pvt Ltd, offers a wide range of Stainless Steel Plate Flange. 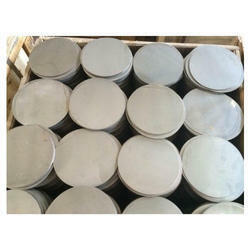 Grades under Stainless Steel Plate Flange;- 201, 301, 302, 303, 303Se, 304, 304Cu, 304N, 304H, 304L, 305, 309, 309s, 310, 310s, 314, 316, 316N, 316H, 316L, 317, 317L, 321, 321H, 329, 330, 347, 347H, 403, 405, 409, 410, 416, 420, 429, 430, 430F, 430Ti, 431. 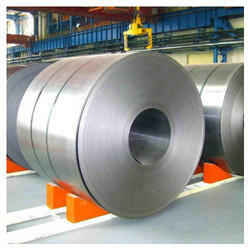 Aesteiron Steels LLP, are suppliers of high quality are suppliers of high quality Steel Coil. 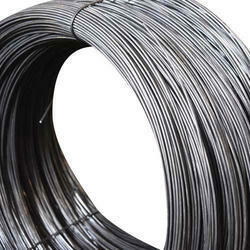 Aesteiron Steels Pvt Ltd, is one of the leading manufacturers of Stainless Steel Binding Wire. Stainless Steel Wire is widely used as a welding stainless steel wire material for the live conductors of cables, ropes & springs. 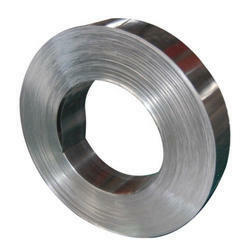 Stainless steel wires used for welding stainless steel construction, electrodes made for it that are used in welding. Stainless steel wires is used in the manufacture of furniture, architecture, etc. 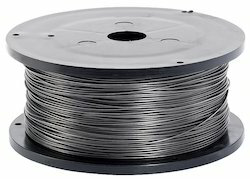 Grades under Stainless Steel Binding Wire;- 201, 301, 302, 303, 303Se, 304, 304Cu, 304N, 304H, 304L, 305, 309, 309s, 310, 310s, 314, 316, 316N, 316H, 316L, 317, 317L, 321, 321H, 329, 330, 347, 347H, 403, 405, 409, 410, 416, 420, 429, 430, 430F, 430Ti, 431. 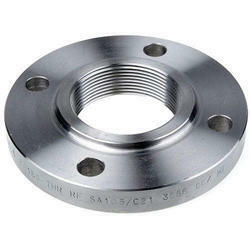 We are engaged in manufacturing and supplying an optimal quality range of SS Flange. F 304, 304L, 304H, 316, 316Ti, 316H, 316L, 316LN, 309S, 309H, 310S, 310H,317, 317L, 321, 321H, 347, 347H, 201, 202, 904L. 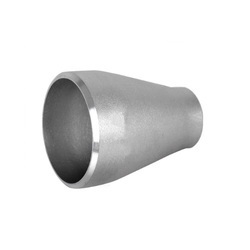 Being one of the prominent organizations, we are involved in offering a qualitative range of Square Hollow Section Pipe. Following the precise demands of clients, we offer these devices in various technical specifications and dimensions. These are ergonomically designed using finest quality components which ensure its optimum quality and rough and tough usage. Accredited as a noteworthy organization, we are actively instrumental in offering a comprehensive range of Stainless Steel Round Pipe that is delivered within the assured period of time. 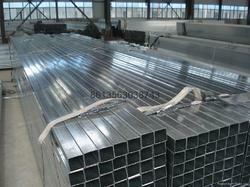 Aesteiron Steels Pvt Ltd, is involved in offering a wide range of Stainless Steel Square Pipe. Aesteiron Steels Pvt Ltd, are involved in offering a wide range of Stainless Steel Wire Rods. 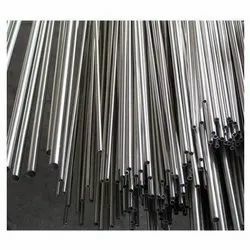 Grades of Stainless Steel Wire Rods: 304, 304L, 304H, 309S, 309H, 310S, 310H, 316, 316H, 316L, 316 TI, 317, 321, 321H, 347, 347 H, 410, 410, 420, 430, 431 & 444.